Under-inflated tires can lead to a host of problems, from poor handling and fuel economy to premature wear from too much flexing and overloading—never mind the risk of a blowout. 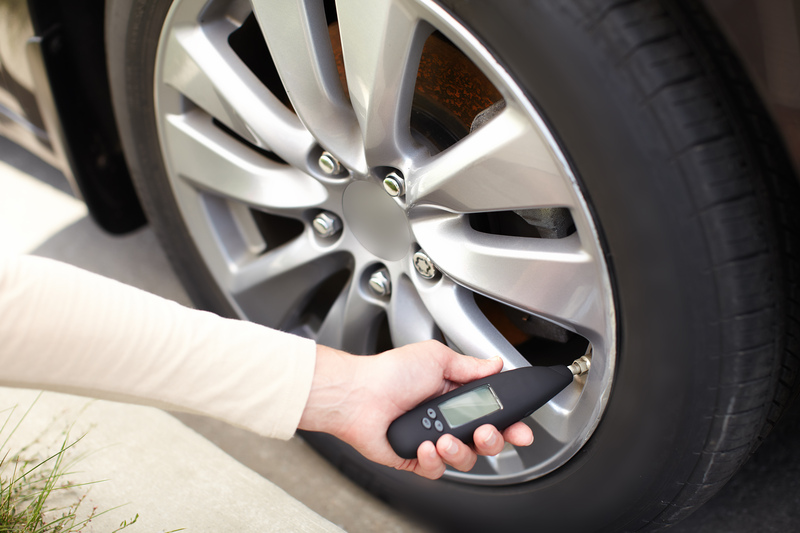 Checking your tire pressure monthly is the best solution. Not sure how to check tire pressure? You’re not alone. 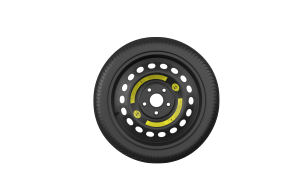 It’s a critical tire and vehicle maintenance step that eludes many drivers. The good news is, it’s actually pretty easy! The number you find might look something like ‘35 PSI’ (pounds per square inch), and it indicates the minimum amount of air pressure needed to support the weight of your vehicle. 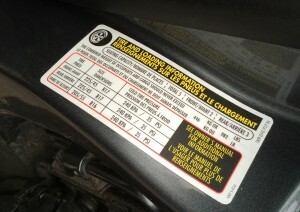 It’s very important that you do not use the ‘MAX PSI’ listed on the sidewall of the tire. This is the maximum pressure, not the optimum or recommended pressure. The ideal time to check your tires is when they’re cold, either first thing in the morning or after the vehicle has been parked for a few hours, in the shade if possible. If your tires are warm from driving, you’ll get a less accurate reading. fig. Pressure gauges from left to right, dial, pen style, & a digital pressure gauge. A good tire gauge, as they say, is a driver’s best friend. If you’re in the market for one or you want to learn the difference between stick gauges, dial gauges and digital tire pressure gauges, be sure to read our post Types of Tire Gauges. Whatever type you choose, just make sure it’s reliable as gauges tend to be sensitive to getting knocked around, and the ones at gas stations are sometimes inaccurate. Because they’re portable, easy to use and generally accurate. 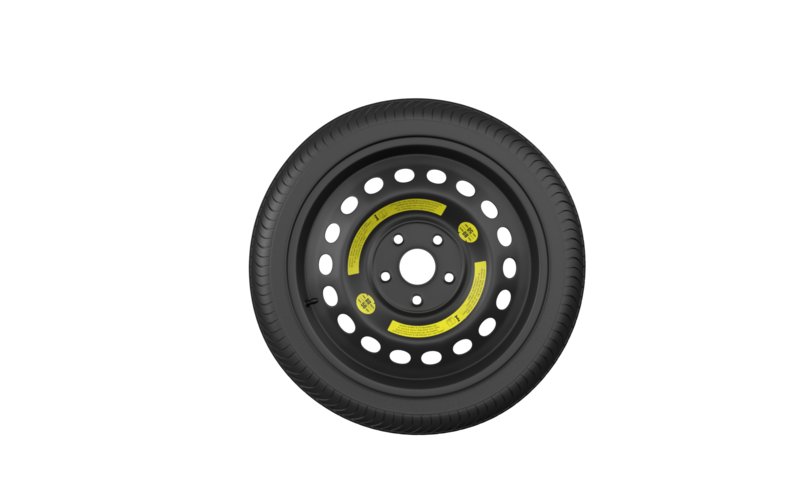 Remove the valve cap on the tire. Press the tire gauge onto the valve. (If you’re using a stick gauge, make sure you’re using the open end, not the side that releases air). Wait for the pressure reading on the screen. (On a stick gauge, wait until the white plastic stick stops moving; on a dial gauge, wait for the needle to stop). Now that you have your reading, you can compare it to the manufacturer’s recommended tire pressure. Add just enough to achieve the recommended air pressure. If you’ve added too much, push on the metal stem in the center of the valve to release air. Check the reading again and repeat if necessary. Don’t forget to put the valve cap back on the tire! Note: If your tires are seriously under-inflated (25% or more), do not drive on them to fill up with air. Driving on significantly under-inflated tires can damage the casing inside the tire beyond repair. Underinflation is also one of the most common causes of tire blowouts, which can be incredibly dangerous for you and others on the road. fig. Don’t forget about the spare! Last but not least, after you check and inflate all four of your tires, do the same for your spare to ensure it’s ready to perform in the event of a flat tire.